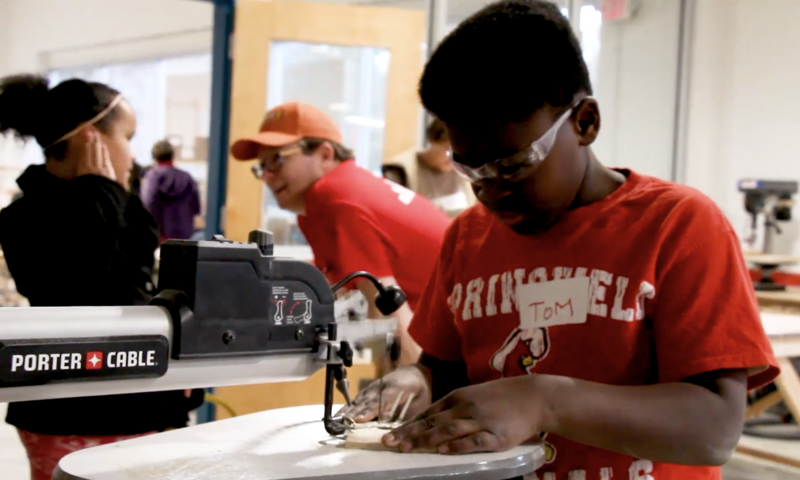 Building Futures works with the St. Louis youth community teaching design and build skills. Through STEAM project-based learning, we introduce students to career opportunities during their most formative years. Give your child, student, or classroom the opportunity to invent, create, and make with their hands in a workshop environment. Through hands-on problem-solving, students discover that what they learn in their classrooms have practical applications in their every day life. Building Futures is helping to expand minds and connect great ideas to build a stronger youth community in St. Louis.